Let's face it, times are changing. 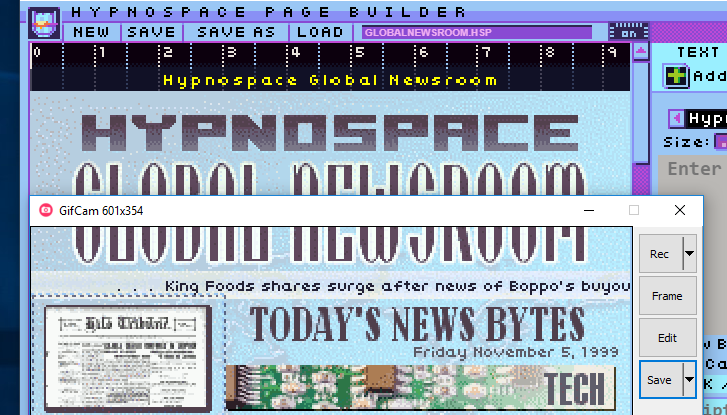 Not having a Hypnospace Page these days is almost as bad as not having cable TV or a landline telephone. Getting connected with Hypnospace is easy as pie, and making your own Hypnospace Pages is even easier! What are you waiting for? It's free! 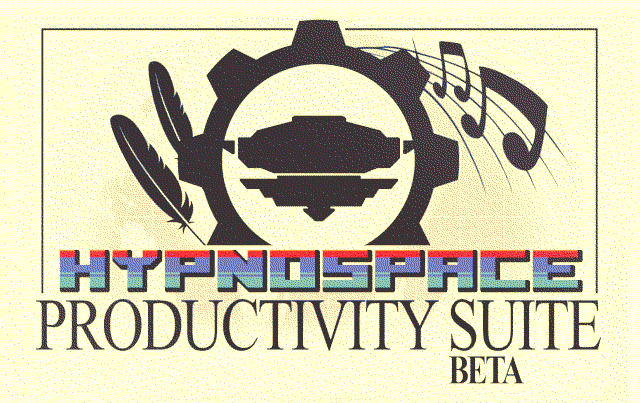 The Hypnospace Productivity Suite Beta includes two programs: The Hypnospace Page Builder and Hypnospace Tune Sequencer. These programs, while slick, are purely development & modding tools. They're not part of Hypnospace Outlaw's gameplay. 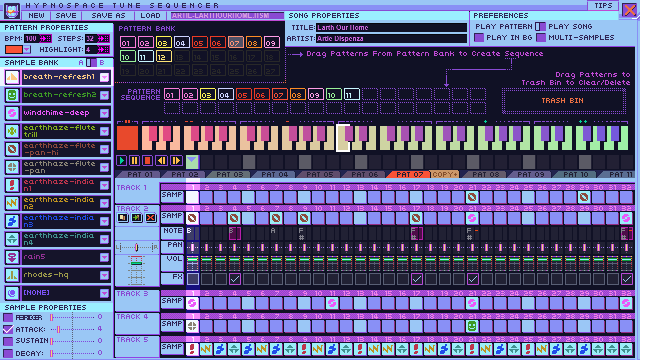 While the game itself will be released for Mac/Linux, The Page Builder and Tune Sequencer are presently Windows Only - we do plan on porting them to MAC and LINUX eventually. Sequencer/Page Builder designed by Jay Tholen & Mike Lasch and programmed by Mike Lasch. If you'd like to make a name for yourself in the world of Hypnospace, consider joining our Discord channel. There you'll be able to participate in community events, and maybe even get your content added to the official Hypnospace Outlaw release as an easter egg. Please watch these tutorial videos before attempting to make your own page. They'll save you lots of time! Lining up a shot. Protip: Position the capture program a little lower so you can use the scrollbar to scroll down your page. All assets are stored in the data folder. IF NEW ASSETS ARE ADDED, THE PAGE BUILDER MUST BE RESTARTED TO USE THEM. bgs\ - tiled background images. fonts\ - fonts! All in the form of PNG images. Character spacing is defined in an .ini. With lots of patience, you can make your own. gifs\ - our 'gifs' are actually PNG sequences. The .speed file may be edited to change the animation speed. Speeds between 8 and 10 are usually adequate. All audio assets are stored in the data\audio\ folder. IF NEW ASSETS ARE ADDED, THE SEQUENCER MUST BE RESTARTED TO USE THEM. All audio samples are OGG format. If you need to convert from WAV or some other format, I suggest using oggdropXPd. It's free.